Fives Squared unlike conventional sunglasses that stick out at the sides, this frame uses Condensed Cranial Geometry for a tapered architecture that feels as good as it looks and it’s a look that soaks sophistication in adrenalin. 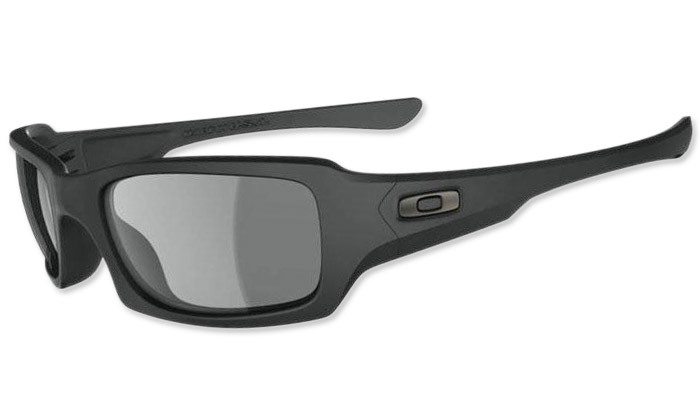 Oakley Three-Point Fit maximizes comfort while holding the lenses in precise optical alignment, letting the innovations of HIGH DEFINITION OPTICS® (HDO®) do their work. Optical performance and impact protection meet ANSI Z87.1 standards.